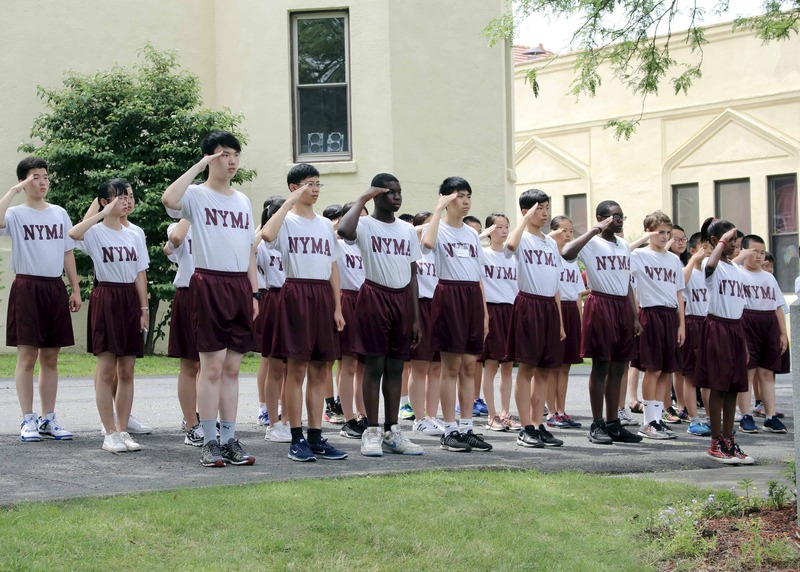 New York Military Academy (NYMA) is a private boarding school serving grades 8 to Postgraduate during the school year and children age 11 or older in the summer. 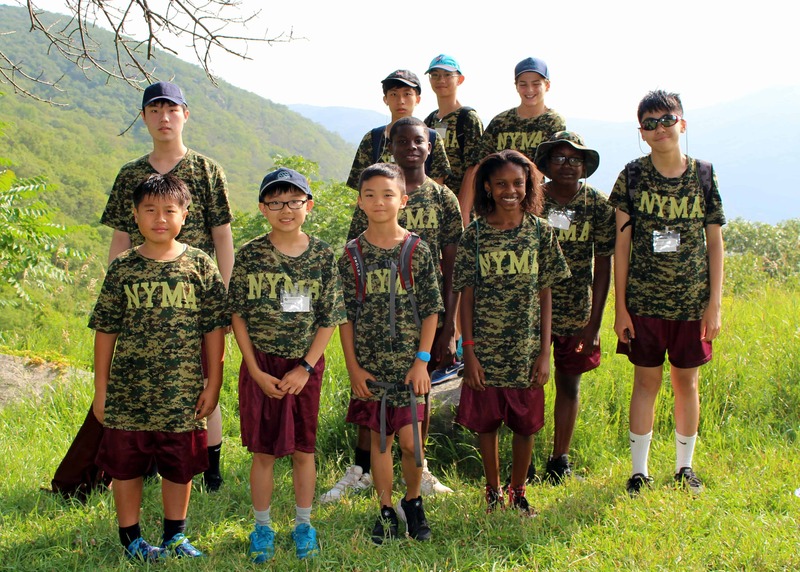 NYMA offers a rich summer program for students who actively seek to be Set Apart for Excellence in a uniquely structured setting. 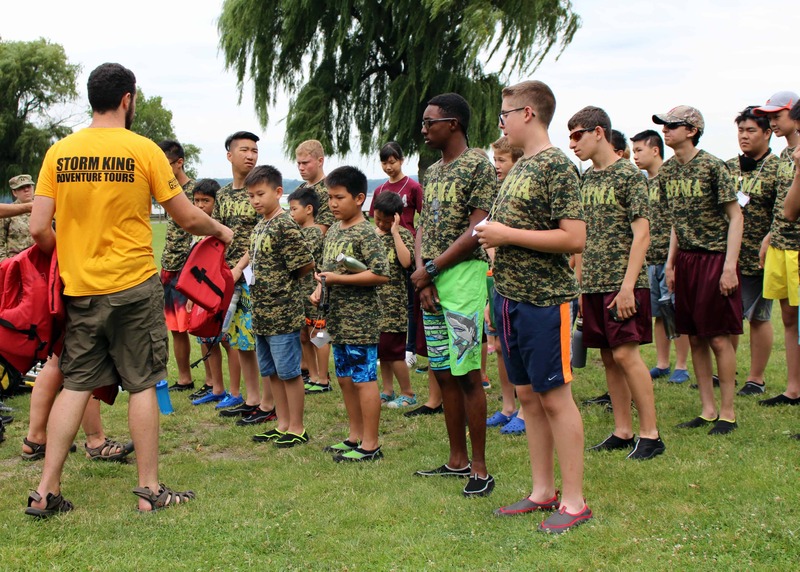 We have carefully designed a summer of achievement and growth in a structured, positive, and student-centered learning environment. 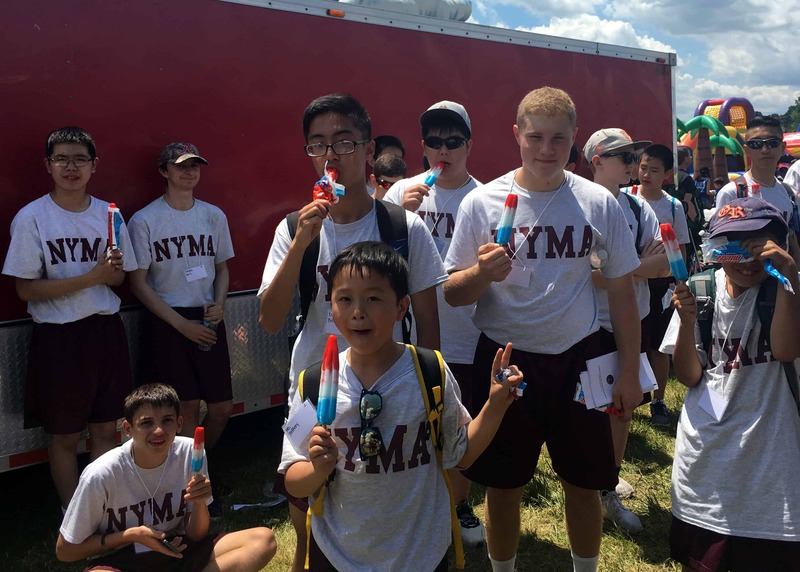 NYMA serves diligent, hard-working students who are looking for personal growth and more activities than typical summer programs can provide. 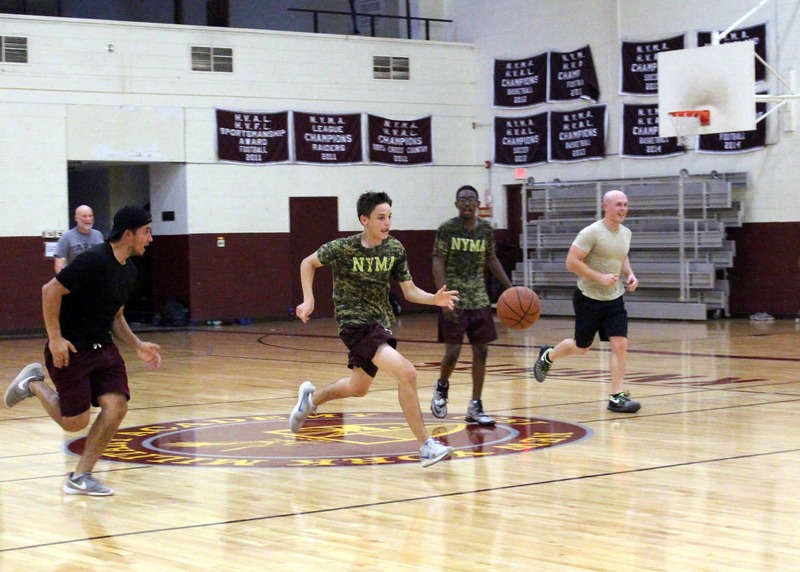 Our Academy is the alma mater of President Donald Trump who studied here for five years. 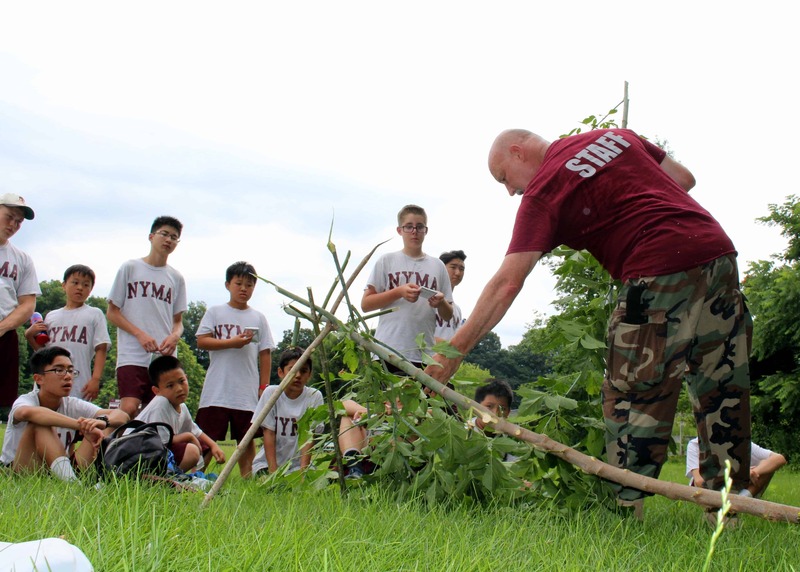 Many creative leaders in the arts, business, and international politics joined NYMA as teens and found the experience transformative. 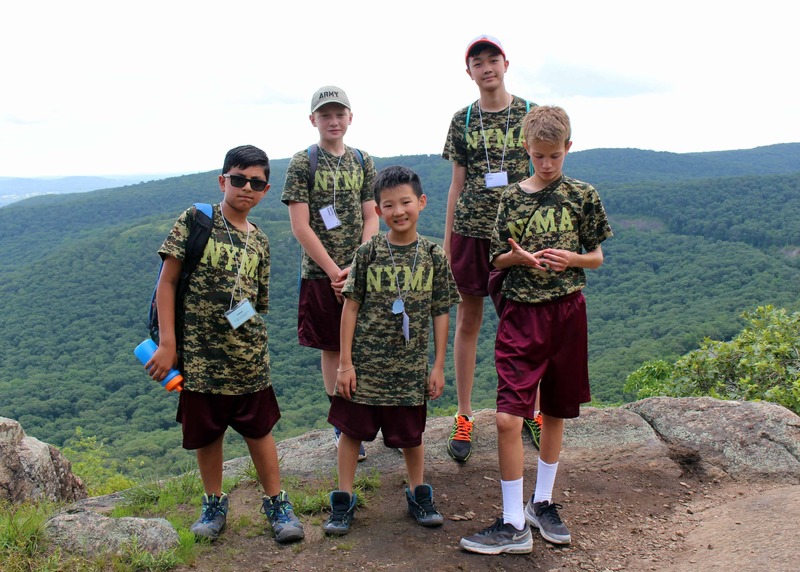 For Summer 2019, NYMA will be offering three 2-week sessions of leadership summer programs for children age 11 or older. 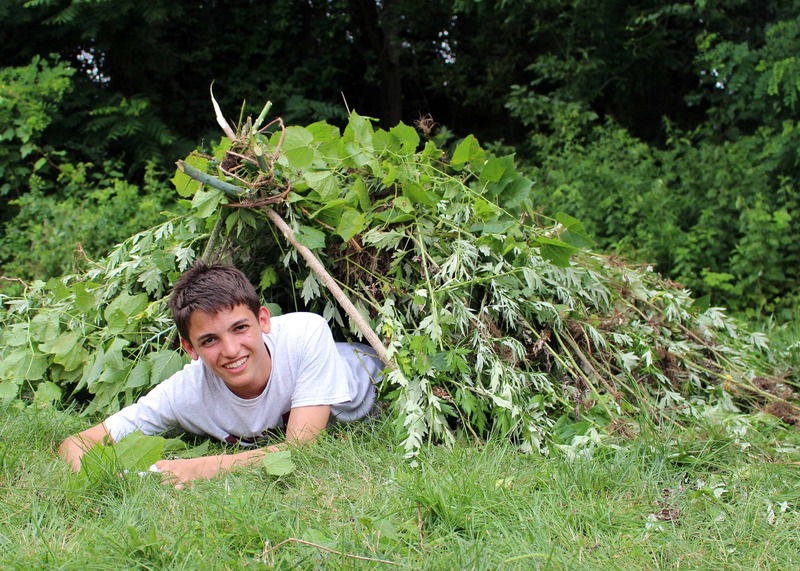 All of our summer program attendees will receive a series of lessons in Leadership, STEAM (Science, Technology, Engineering, Art, and Mathematics), and Outdoor Survival. 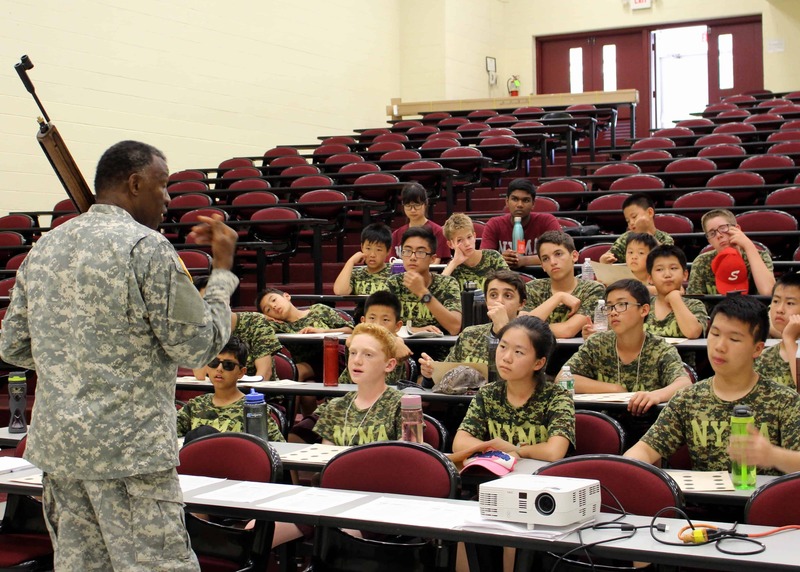 Students participate in drill and ceremonies, formations, sports, activities, and rifle training. 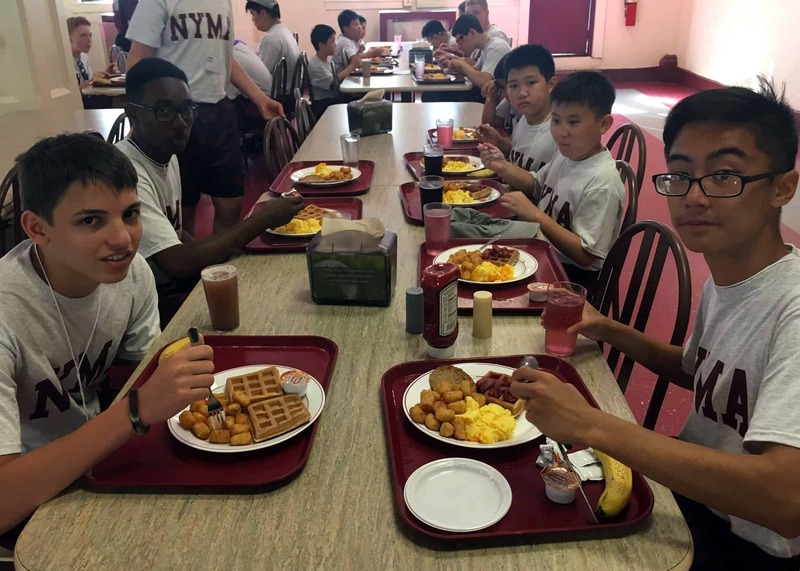 Leadership — NYMA prides itself on its Leadership Lab which educates students to lead themselves and then others. 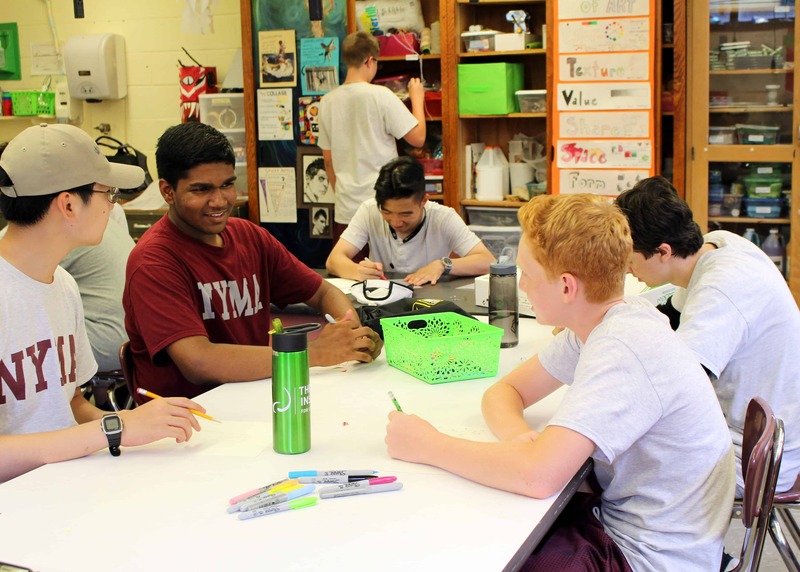 Arts — Fine and performing art classes develop students’ interests through creative projects. 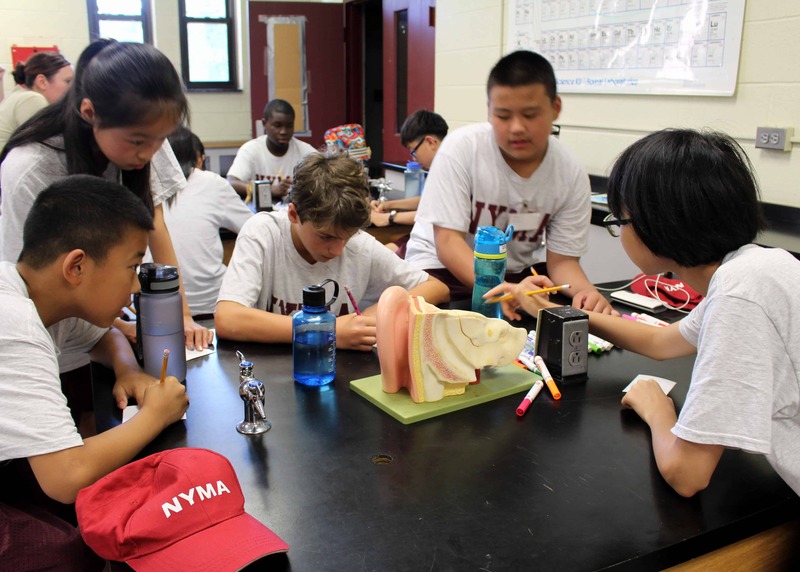 Science, Engineering, and Robotics — We practice a fun and hands-on approach to math and science educa- tion. 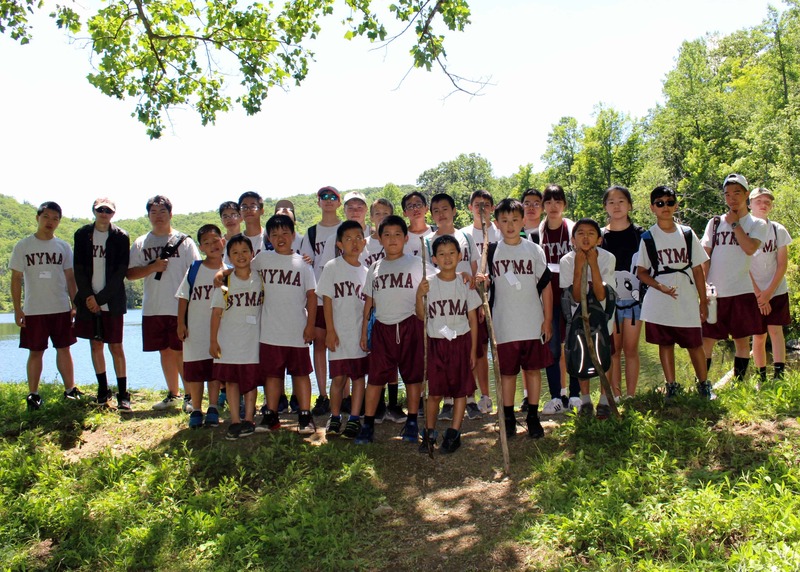 Sports — Basketball, tennis, swimming, baseball, and a variety of other sports are part of the NYMA experience. 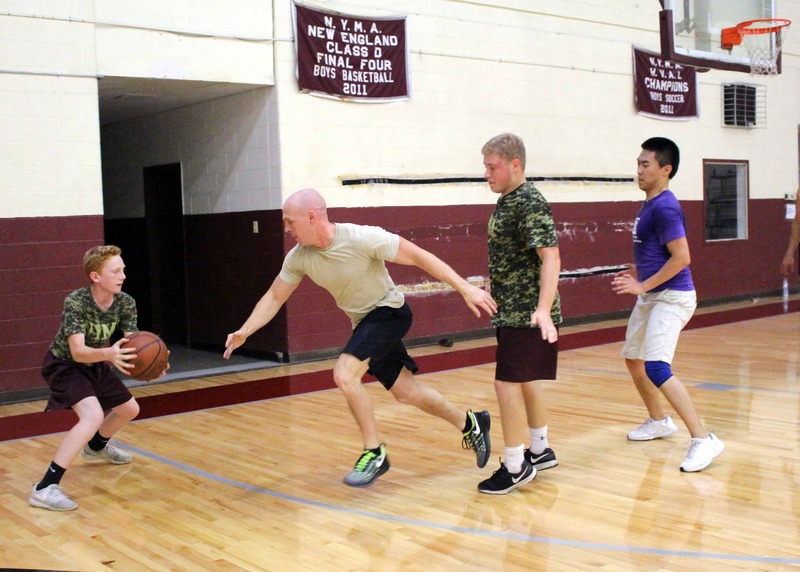 Social and Cultural Events — Trips and evening social events allow students from different backgrounds to bond and establish friendships. 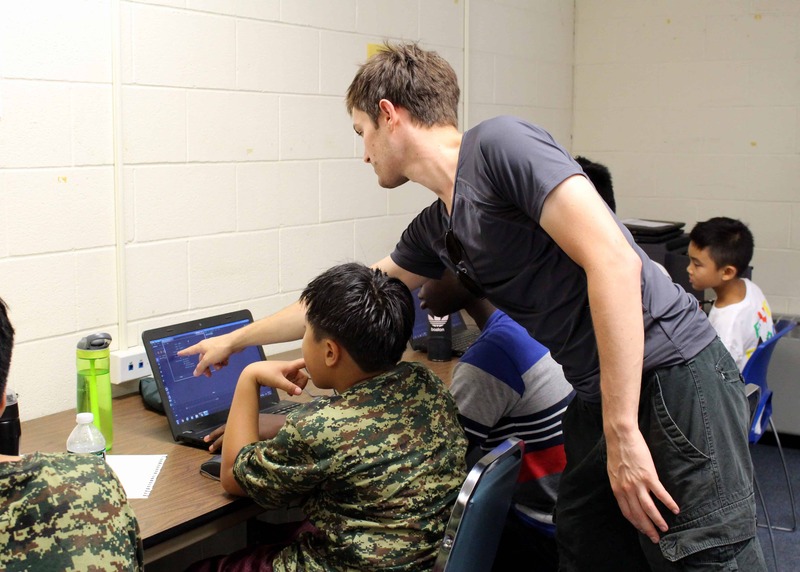 English as a Second Language — ESL is offered for international students wishing to enhance their English skills. 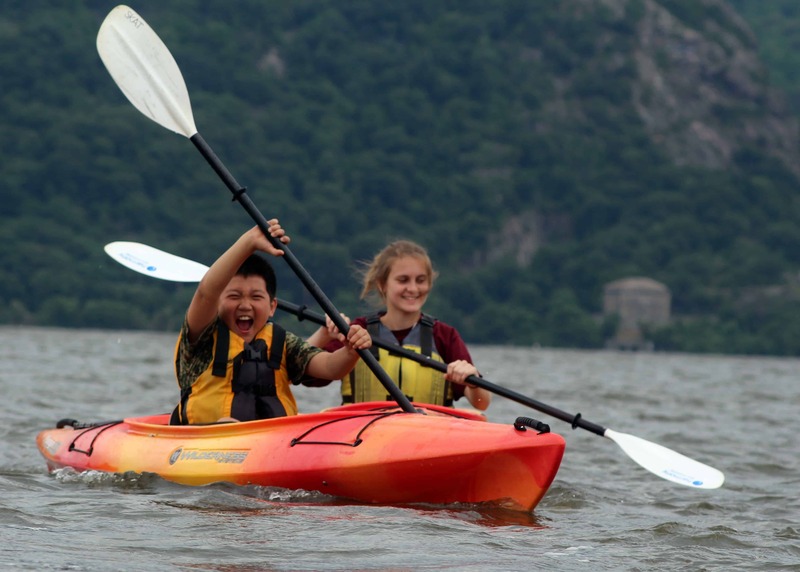 In addition to our rich program of daily activities, frequent trips are scheduled to local attractions and to New York City landmarks (at additional cost). 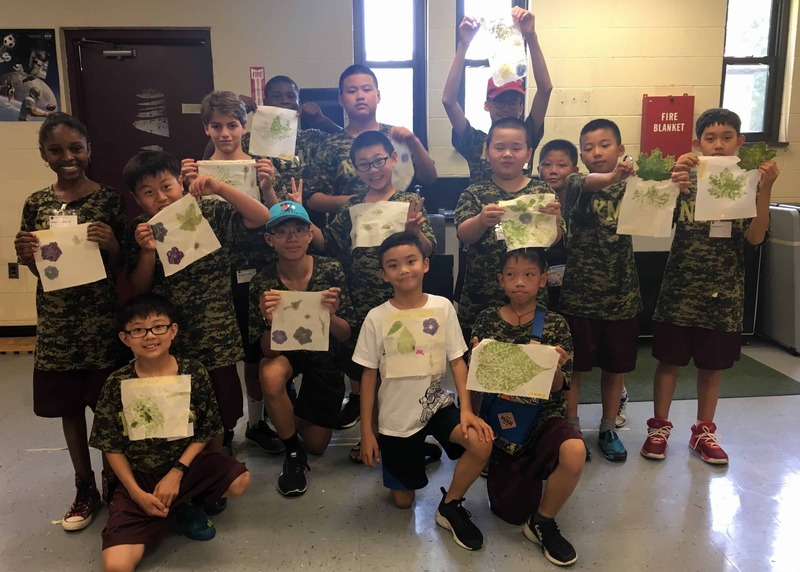 Area forests and mountains serve as locations for orienteering and outdoor adventures including survival training. 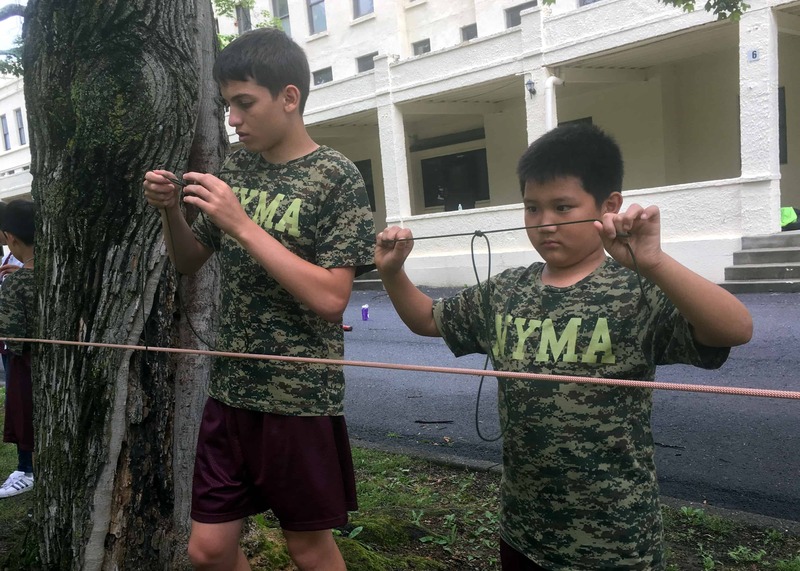 NYMA makes use of the campus at the nearby United States Military Academy at West Point to enhance our leadership training programs. 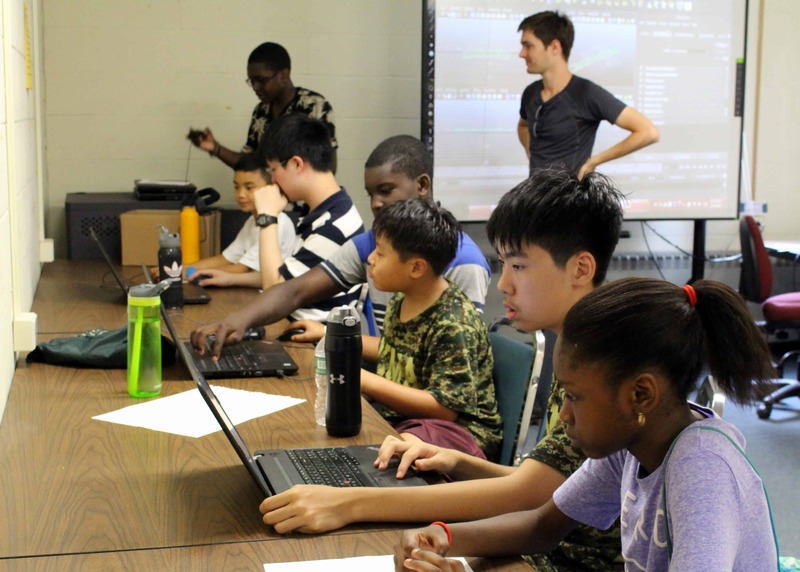 A non-refundable application fee of $100 will be charged upon submission of the application. As part of the application process, we require immunization and medical information. 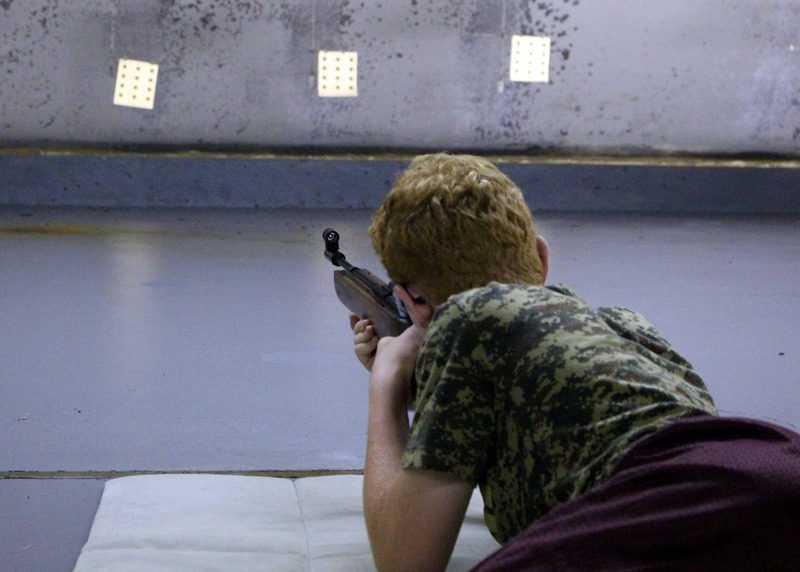 These are required for every participant. 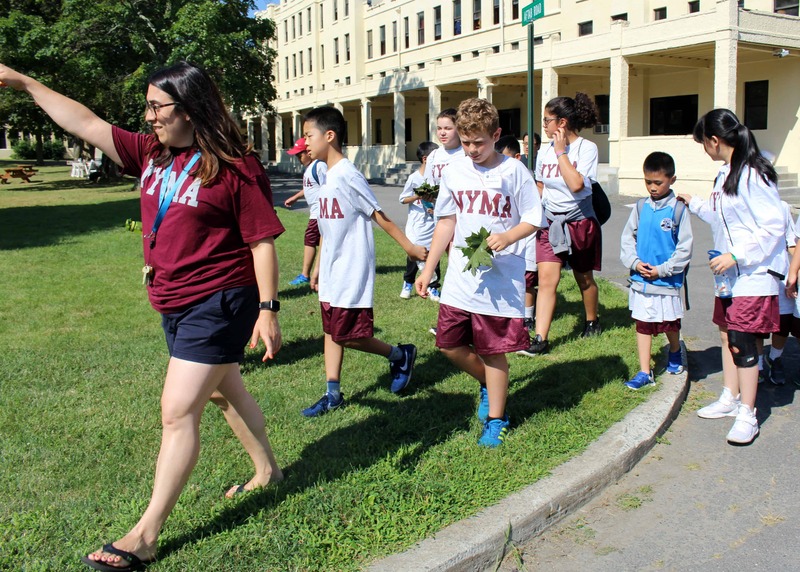 If NYMA does not have these forms prior to commencement of our Summer Program, that student will not be admitted. 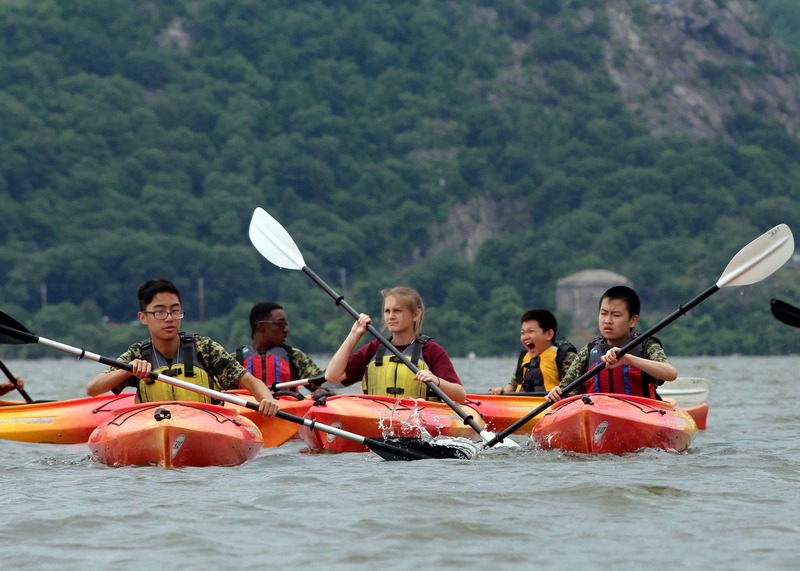 The forms can be emailed (admissions@nyma.org) or faxed to us (845-534-7699). 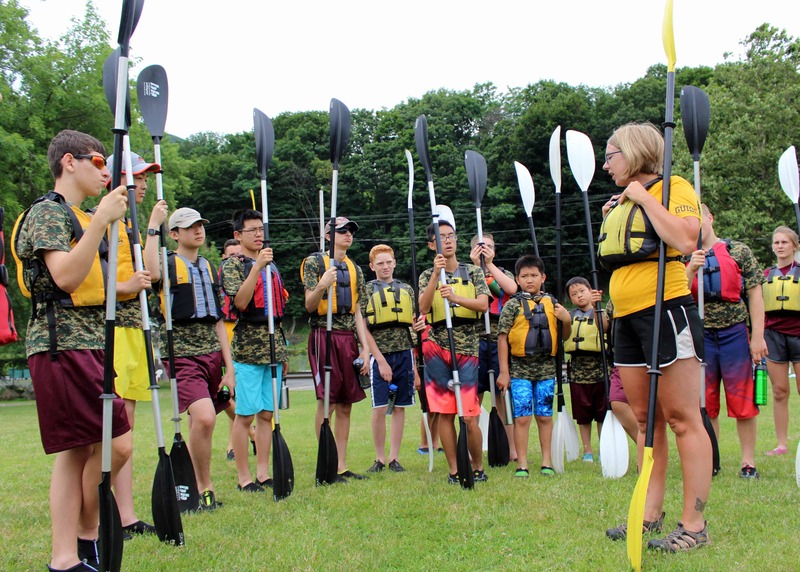 When a student arrives on Sunday, we must have all of the medical documents (a physical report, copy of valid in New York medical insurance, and immunization forms), the medical release, and the optional Kayaking form.